The U.S. Conference of Mayors in Miami yesterday approved a resolution calling for 100 percent renewable energy in cities across the U.S. by 2035. "What better way to kick off Donald Trump's energy week than with a message from our nation's mayors that cities are ready for 100 percent clean and renewable energy," Sierra Club Executive Director Michael Brune said in a June 26 statement. "Cities don't need to wait for Washington, D.C. to act in order to move the ball forward on clean energy. While Donald Trump props up corporate polluters that are threatening the health of people across our country, mayors are showing that local leaders can and will lead our nation toward a healthier, stronger and more prosperous future powered with 100 percent clean, renewable energy." According to Sierra Club, if cities belonging to the U.S. Conference of Mayors were to transition to 100 percent clean and renewable electricity, it would reduce electric sector carbon emissions by more than that of the five worst carbon polluting U.S. states combined. If the 100 percent energy targets were achieved by 2025, the total electric sector carbon pollution reductions would fill anywhere from 87 percent to 110 percent of the remaining reductions the U.S. would need to achieve in order to meet the goals of the Paris Agreement. Sierra Club said that 36 cities across the U.S. have now committed to transition to 100 percent renewable energy. In addition, 118 mayors have signed onto this vision in their community as part of the Mayors for 100% Clean Energy initiative co-chaired by Mayor Philip Levine of Miami Beach, Mayor Jackie Biskupski of Salt Lake City, Mayor Kevin Faulconer of San Diego, and Mayor Stephen Benjamin of Columbia, S.C. 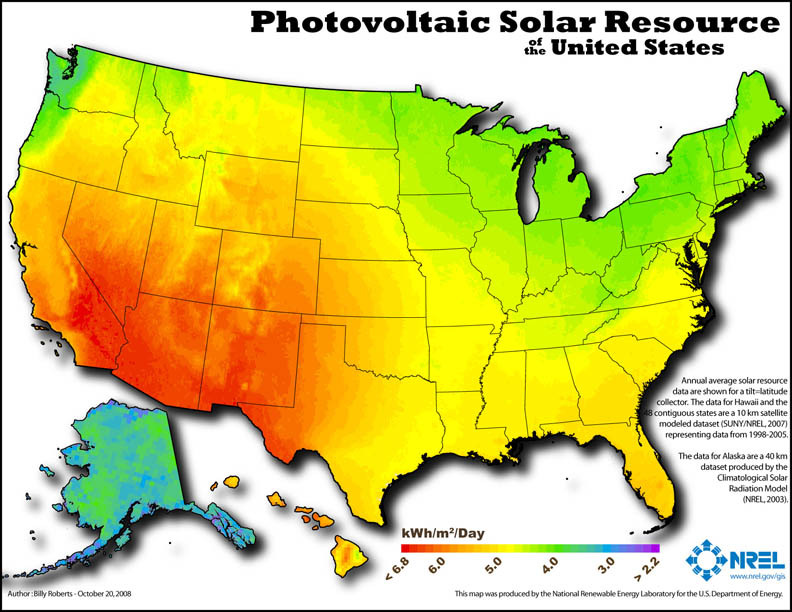 The resolution states that renewable energy includes energy derived from wind, solar, geothermal, and wave technology, and some forms of biomass may be considered renewable energy after being evaluated for sustainability and environmental justice implications. The resolution also specifically excludes energy derived from fossil fuels, nuclear, waste-to-energy, and large-scale future hydroelectric development as qualifying as renewable.